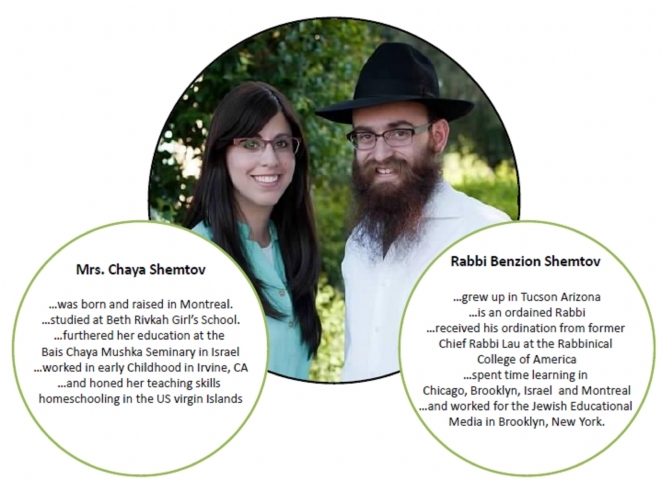 Chabad is a full service organization responding to both the material and spiritual needs of the Jewish community through classes, counseling and celebrations, using whatever means necessary to bring the message of Judaism to children, adults and seniors. Most importantly, Chabad is practical. Our approach is to consistently combine the teaching of Torah with personal experience and to demonstrate the relevancy of Torah to everyday life. Chabad shares this genuine feeling of Judaism through Shabbat and Holiday meals, at picnics or group gatherings, or in private counseling and tutoring sessions.